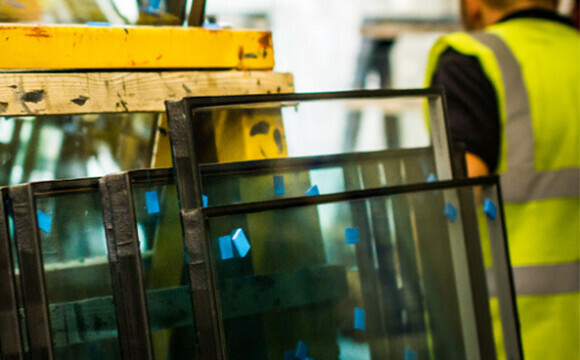 world class suppliers to the glazing industry. 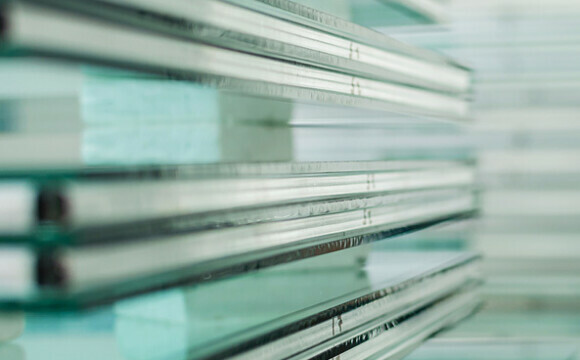 Saveheat Glass supplies and manufactures glazing for window and door products for small to large scale clients. 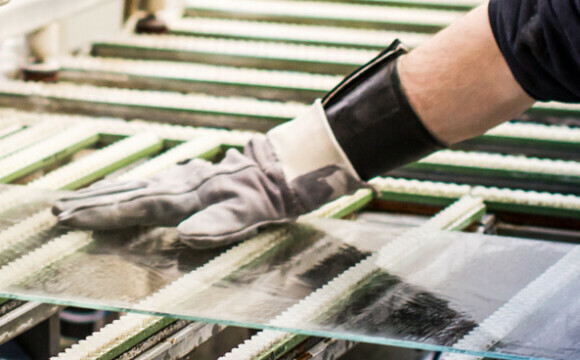 We have quickly becoming an industry leader, handling projects of any size throughout the UK and have an impressive working portfolio of completed projects within many sectors.